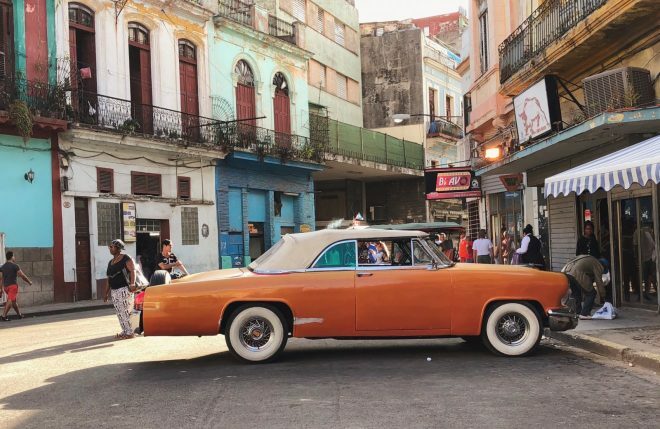 I love this shot of an orange car taken during golden hour with my iPhone X. I was street shooting and this part of town was far away from the cruise ship crowds clogging up Old Havana. I shot this car a few angles. I liked how the flare added some grit and imperfection to the image. 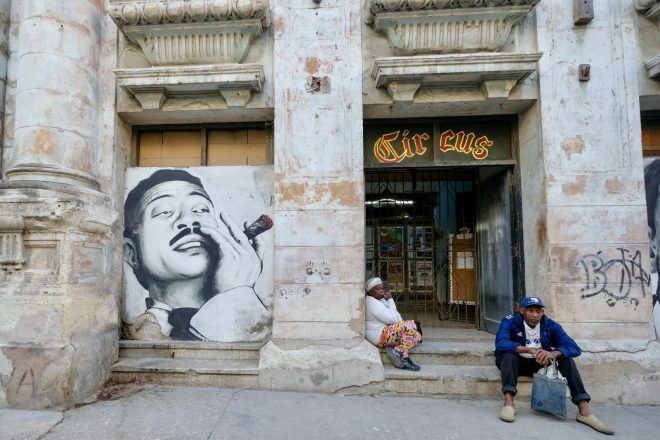 There is a lot of political street art in Havana and images of Fidel and Che are everywhere. I am not a huge Che fan, so I like how the clouds make the iconic imagery a little more interesting and something I felt good about shooting and sharing. 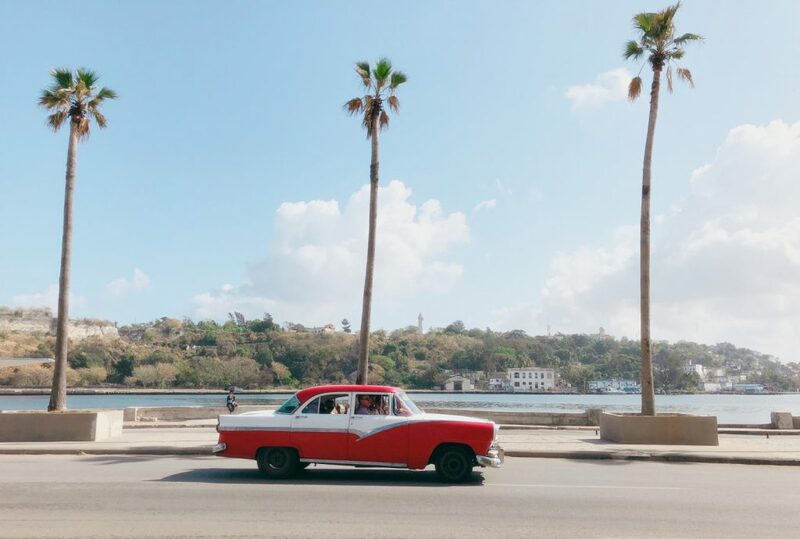 A tour in a classic car is must and it’s a fun way to see the city. 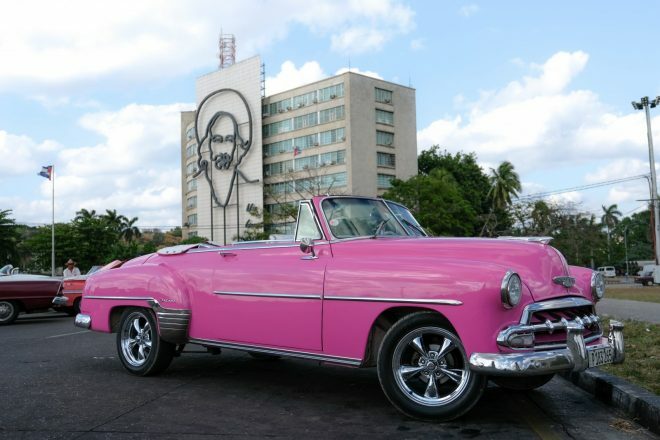 I particularly like the way this Pepto-bismol pink car looks parked in Plaza de la Revolución, with a Cuban flag waving the the background. 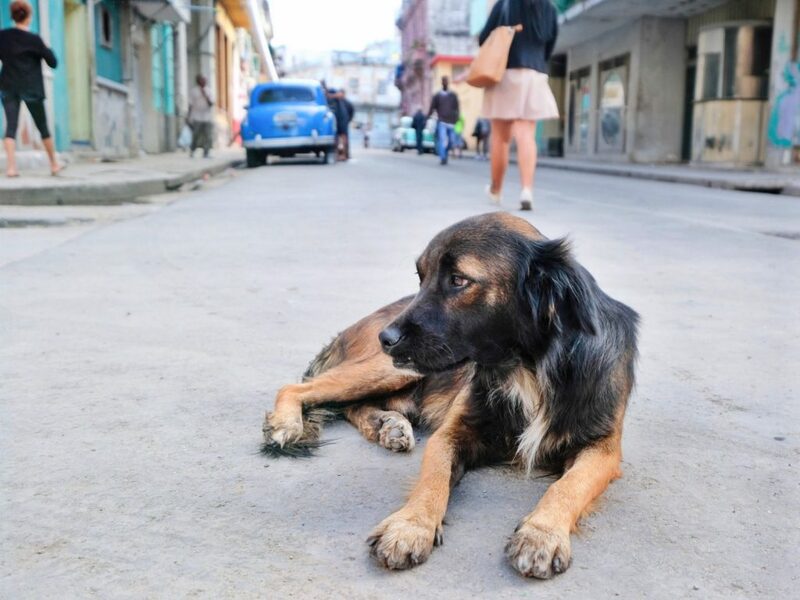 I traveled to Cuba on a people-to-people visa (and itinerary) planned by Ralph Velasco of Photo Enrichment Adventures. 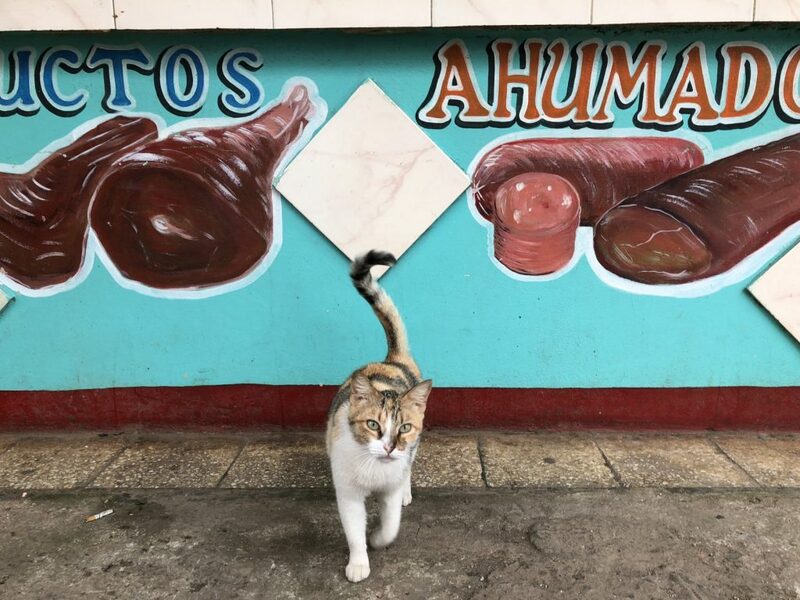 While I went on a small cultural tour with an emphasis on photography, Cuba has changed since I first visited more than a decade ago. Now that there are cruise ships and big tour companies, independent travelers and smaller groups might find themselves unable to book tables at prime restaurants and paladars or hotel rooms at the top properties. 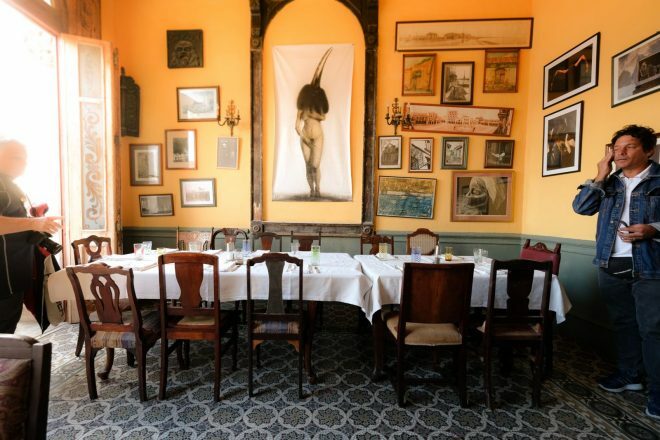 Reservations are required at a lot of restaurants, especially since Havana is now populated with cruise ships and tour groups. La Guarida is still my favorite restaurant (it’s the one from the film Fresa y Chocolate). It’s tripled in size since I first visited and now has a lovely rooftop dining area, but it’s still one of the most atmospheric restaurants in the world. 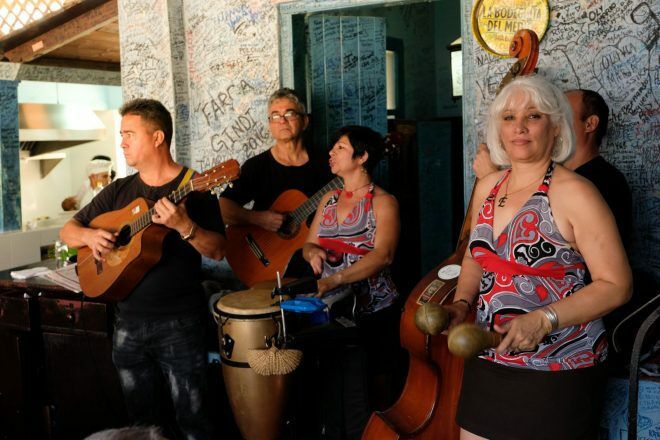 This trip I also went to the popular La Bodeguita del Medio. It’s written up everywhere and popular with tourists, but for good reason. They serve the best ropa vieja (shredded beef) I’ve had, and the music is great too. 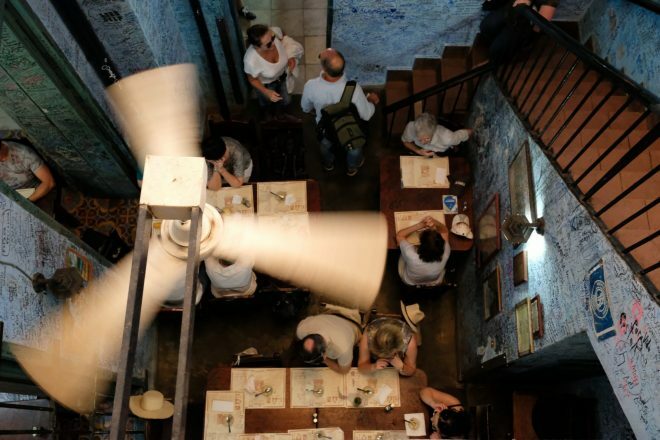 Prepare to wait for a table and enjoy people watching while you do. O’Reilly 304 was another nice discovery. 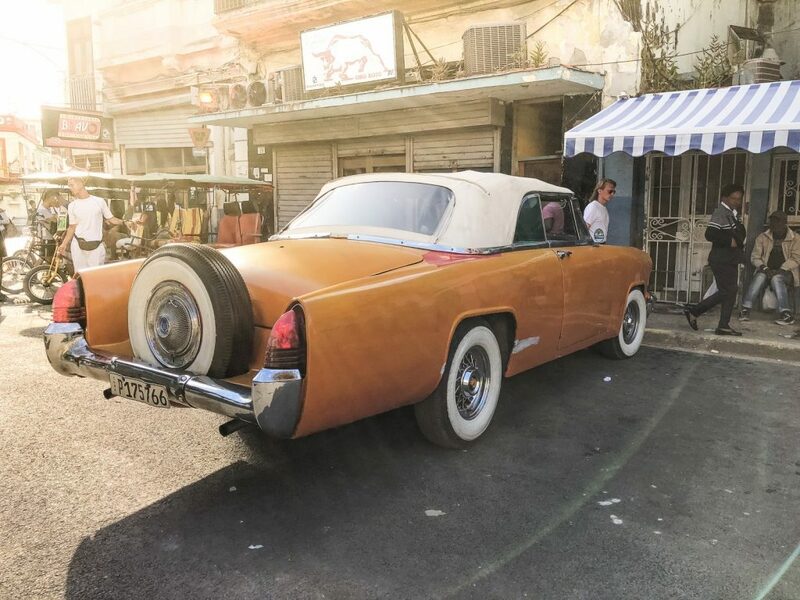 It’s what I’d describe as Havana hipster. 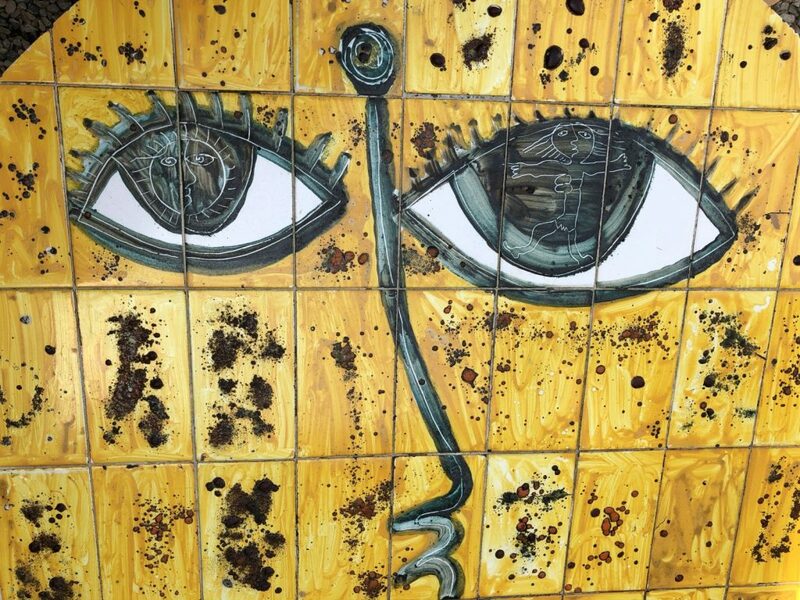 It’s a modern restaurant with on trend food and cocktails with atmosphere that could be anywhere– Amsterdam, Brooklyn, or Habana Viejo. It’s a great option if you want a change from beans & rice. 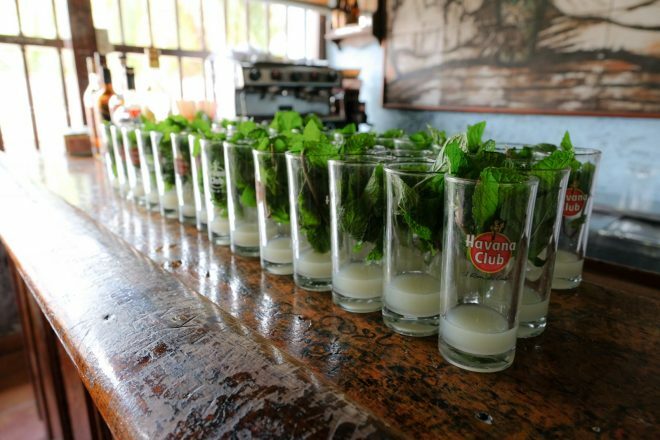 If you spend any time in Havana, you will encounter live music and mojitos. There are worse things in life. 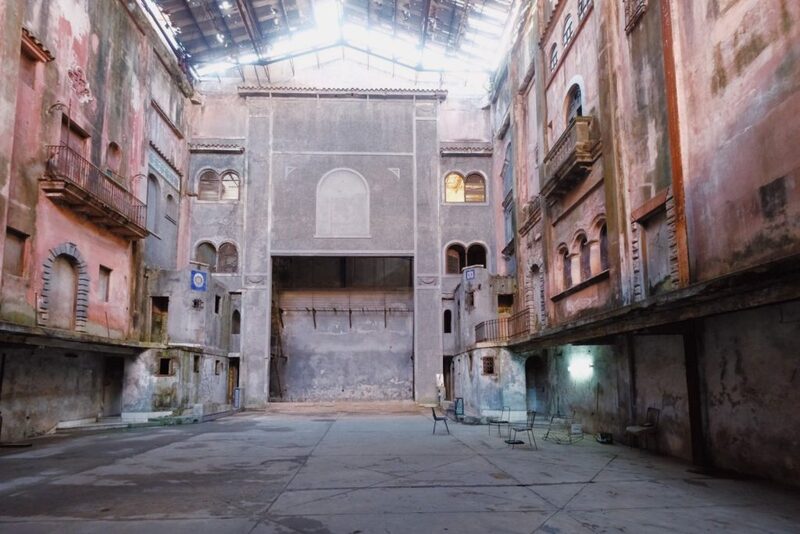 Travelers to Havana should keep their wifi expectations realistic. Internet is sub-par, but seems to be available at most 4 and 5 star hotels (although often only for their guests). It is notoriously slow. You generally buy wifi (pronounced wee-fee) cards at the hotels. It’s a hassle. Expect minimal usage (and no streaming). Some hotel cafes will sell you a wifi card and a drink for 5-8 CUCs for an hour. A cold Cristal cerveza will make the painfully slow wifi more palatable. 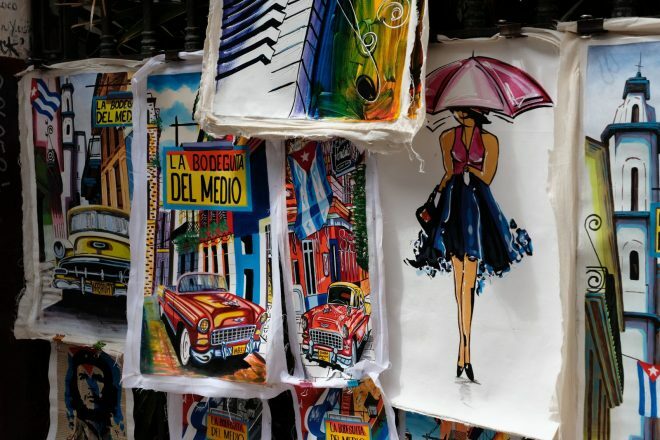 US credit cards can’t be used in Cuba, so you’ll be bringing cash and exchanging it in Cuba. Some people exchange it at the Miami Airport but I haven’t used this service so I can’t vouch for it. Pro Tip: Bring crisp and clean $100s and $50s. Before handing it to the teller say “I want SMALL bills- fives and tens and at least five coins.” No one has change. You will need coins (up to 1 CUC) for bathrooms. Bring packs of tissue with you, as a lot of public restrooms do not have paper. I think the the food scene has gotten better since my first visit to the Caribbean island back in 2006, and the crowds worse. 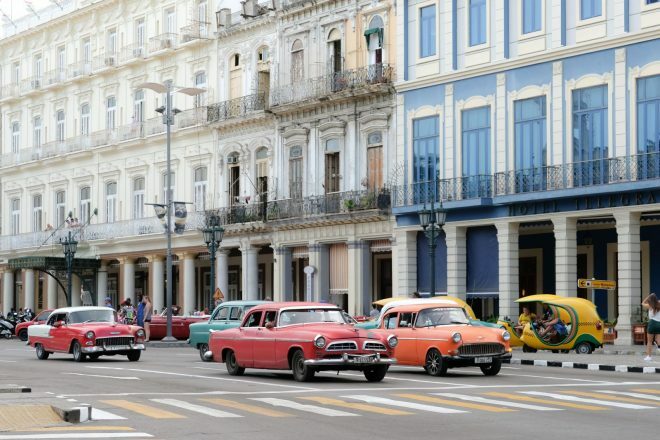 I really enjoyed reading Havana Nocturne about the mob ruled Cuba and lost it was a fun pre-trip read and made me enjoy my Cuba Libre at the Hall of Fame Bar at Hotel Nacional all that much more enjoyable.